"Angela, it's just a house…" Netflix has debuted the first trailer for an indie horror titled Malevolent, a new horror film by Icelandic filmmaker Olaf de Fleur Johannesson. 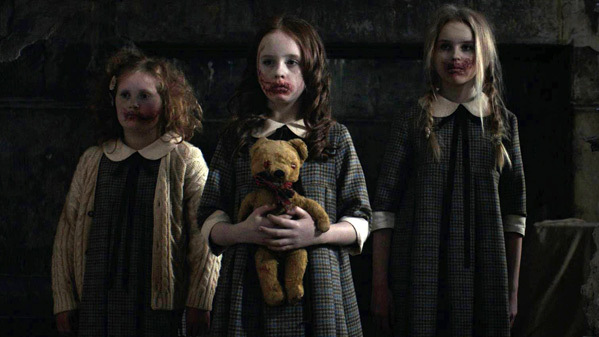 The chilling thriller film is about a pair of fake paranormal investigators who suffer the ultimate reality check when confronted by the horrors that lie hidden within a haunted orphanage. But supernatural terrors are the least of their problems when they discover the very real evil lurking in the isolated house. Starring Florence Pugh and Ben Lloyd-Hughes, along with Celia Imrie, Scott Chambers, and Georgina Bevan. This starts out pretty mellow, but get intense fast and looks very freaky once they get into the house. The sound in this trailer is really unsettling as well. Quite an effectively creepy trailer, perfect to launch at the beginning of scary October. Take a look. Brother & sister team Angela (Florence Pugh) & Jackson (Ben Lloyd-Hughes) are nothing more than scam artists. Preying on the grief stricken and the vulnerable, they convince the bereaved that Angela has the ability to contact the dead. It's a simple con, until Mrs. Green (Celia Imrie) summons the pair to her home -- the orphanage that was once stage to a string of murders of young girls -- and Angela grows less and less certain of what's actually real. The fake paranormal investigators suffer the ultimate reality check when they are confronted by the true horrors and terrifying past that lie hidden within the haunted orphanage. Malevolent is directed by award-winning Icelandic filmmaker Olaf de Fleur Johannesson, director of the films Africa United, The Amazing Truth About Queen Raquela, The Higher Force, Polite People, City State, and Brave Men's Blood, plus a few documentaries previously. The screenplay is written by Ben Ketai and Eva Konstantopoulos; based on the novel "Hush" by Eva Konstantopoulos. 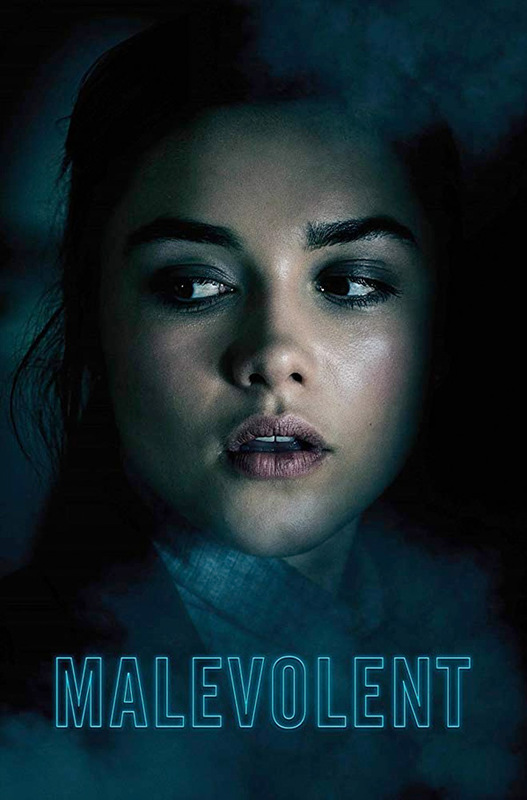 Netflix will release Johannesson's Malevolent streaming exclusively starting October 5th this month. Ready to watch?